Hamburg orchestra chief, arranger and composer was born in Hamburg on 16 October 1923 and was the most successful German composer and orchestra chief after the Second World War before James Last. He began his career as a saxophonist in the orchestra of the Gdansk Radio Orchestra Hans Busch. 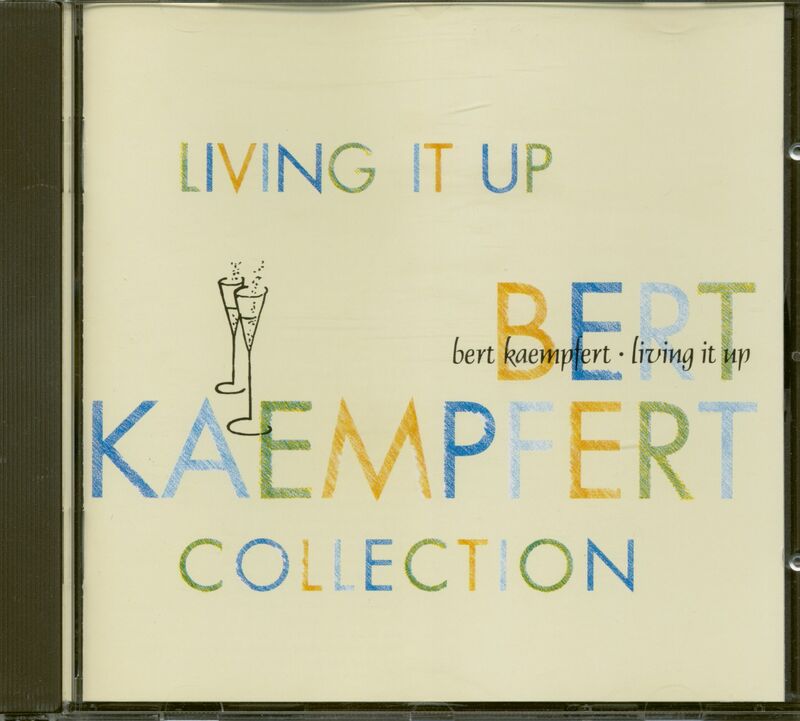 After the war Bert Kaempfert tingelte through English soldier clubs in Northern Germany. 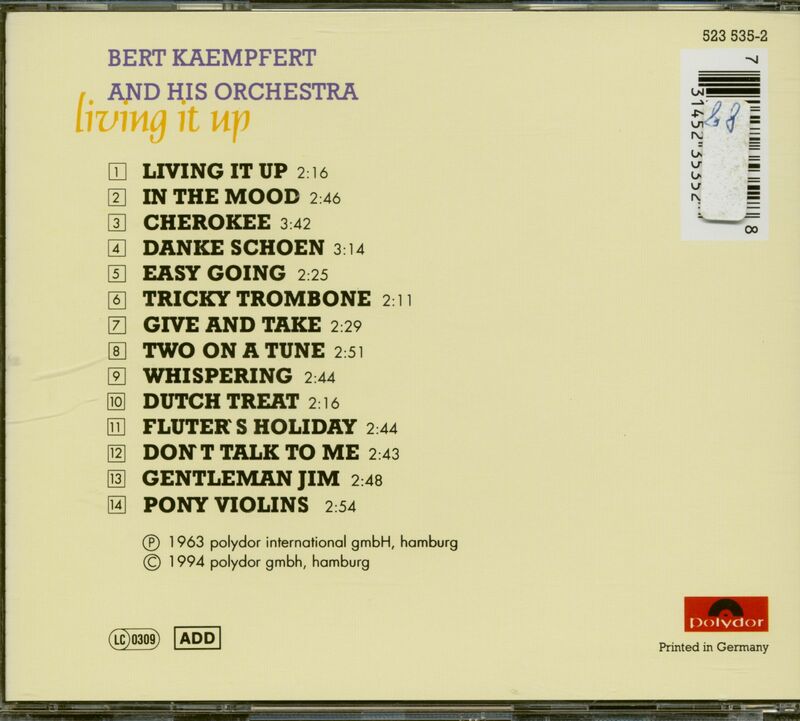 His first hits as producer and arranger were "Die Gitarre und das Meer" (Freddy, 1959) and "Morgen' (Ivo Robic, 1959). 1960 followed his own world hit "Wunderland bei Nacht', with which he achieved fame, success and gold records in the USA. "Afrikaan Beat' (1962), "A swingin' Safari' and "Red Roses for a blue Lady' were no less successful. As a composer he was responsible for the top hits "Spanish Eyes' (Al Martino, 1966) and "Strangers in the Night' (Frank Sinatra, 1966). But Bert Kaempfert missed his biggest chance in 1962, when he produced "My Bonnie' with the English singer Tony Sheridan. Customer evaluation for "Living It Up (CD)"